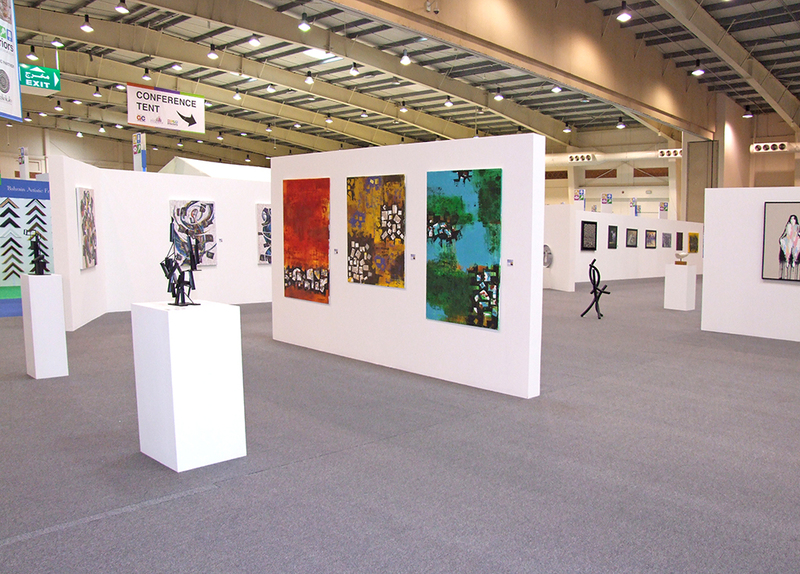 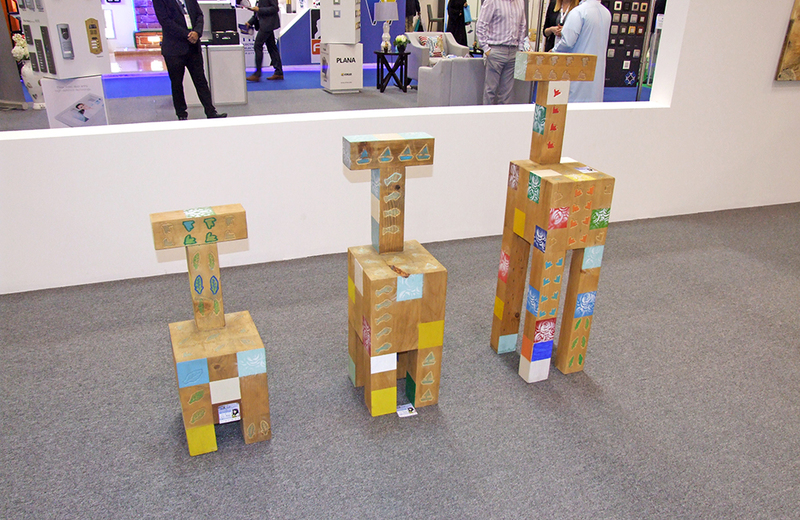 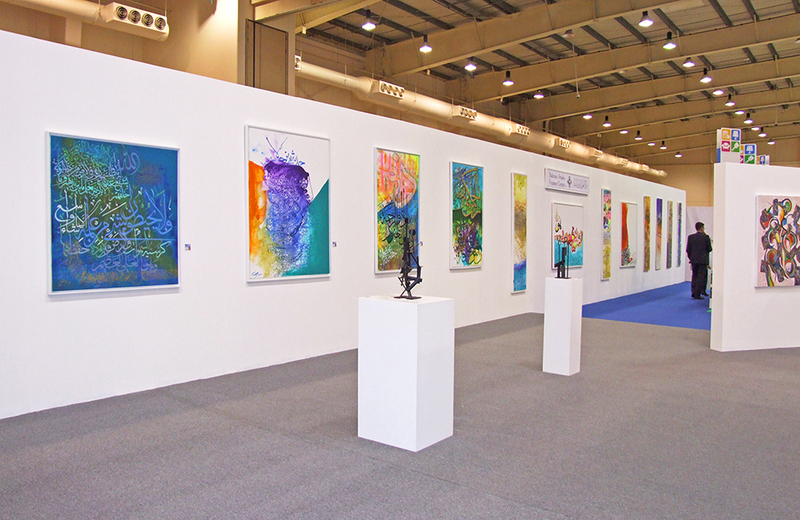 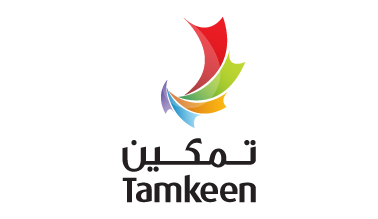 The Bahrain Arts Society, established in 1983 is a non-profit cultural organization with an objective to participate in the cultural promotion and development of fine arts in Bahrain and the surrounding region. 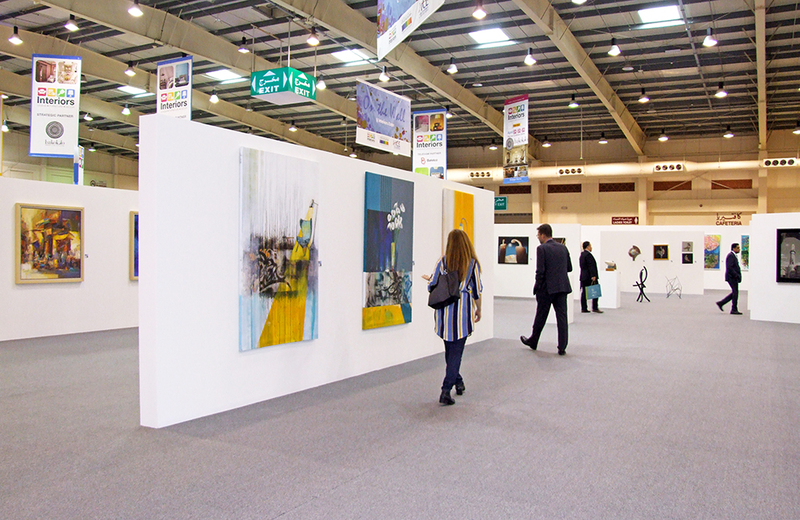 We take the artists into a new dimension throughout the world by participating intensively in the local and international art events. 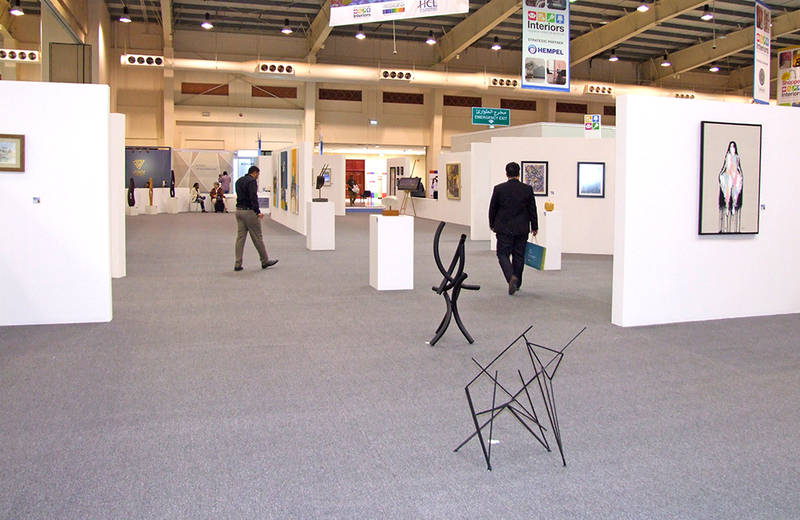 We hold selective art exhibitions, workshops, lectures, and other cultural events. 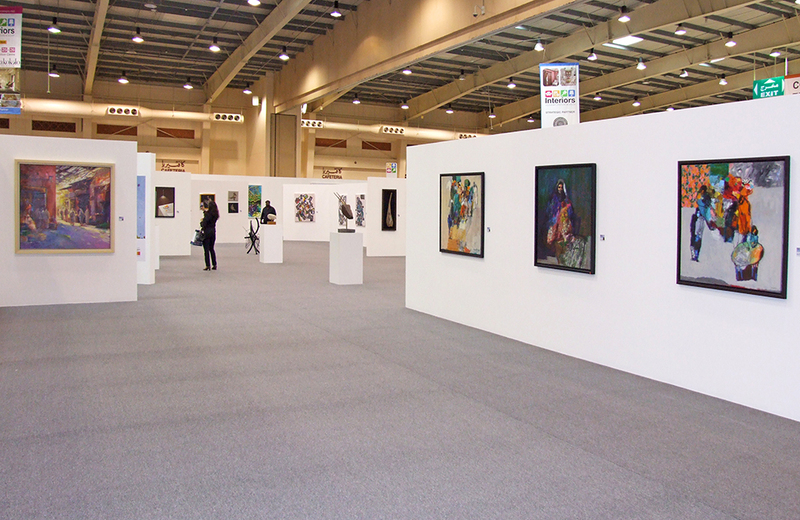 Our members are selected talented artists from the region, but our doors are open for all art lovers.